At Aviv Service Today, we know how much of an inconvenience it can be to have a broken appliance. Sifting through pages of appliance repair Mt Pleasant search results only adds to the hassle. That’s why we make it easy for our customers to make a great choice for their appliance repair needs. Everything you need to know about our appliance repair services in Mt Pleasant is right here. No sifting and searching through droning paragraphs. Just straight to the point info about your appliance repair. 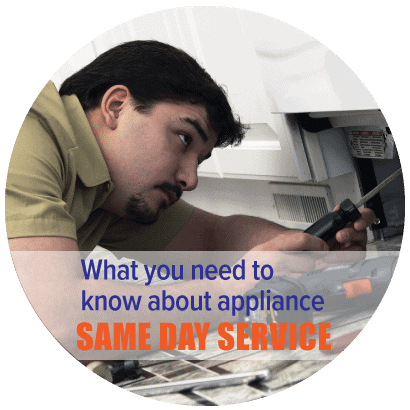 Same Day/Next Day Appliance Repair – When you need appliance repair in Mt Pleasant, you need it fast. 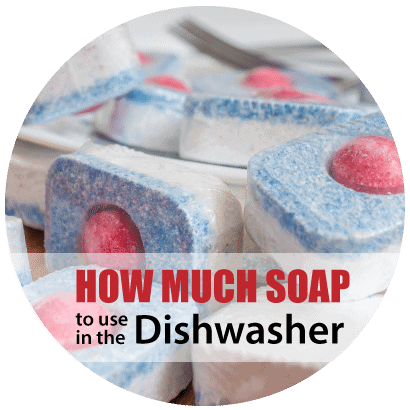 Nobody wants to wait around for a repairman when their dishwasher is leaking! That’s why we like to provide same day or next day service as much as possible. Many times, we can diagnose and fix the problem in as little as one trip. How convenient! Experience & Training – With over 30 years of experience providing Mt Pleasant appliance repair, we know what it takes to get the job done right. Our technicians are trained and ready to tackle whatever appliance problem you may be having, from a refrigerator that won’t cool to an oven that won’t heat. Our knowledgeable office staff is ready to answer your questions and schedule your appointment for a day and time that works best for you. 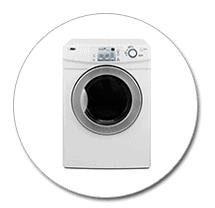 Major Appliance Brand Repair – We service a wide variety of major appliance brands in Mt Pleasant, including Whirlpool, Samsung, GE and more. Additionally, our appliance repair Mt Pleasant technicians are able to work on high-end brands such as Dacor, Thermador, Bosch and more. Whether it’s a state-of-the-art refrigerator or a trusty work-horse of a dryer, we’ve got you covered. Great Customer Service – It is our mission to provide the highest quality customer service available. We believe that great customer service goes above and beyond your expectations. Our team of professional appliance repair techs and office staff is prompt, accurate, and guaranteed to please. 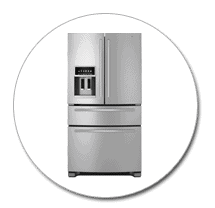 Appliance Repair and Labor Warranty – We provide a full 90-day labor warranty with every Appliance Repair Mt Pleasant SC and a full 5-year warranty on parts that we supply and install. For more information about Aviv Service Today’s warranty, click here. Aviv Service Today has been providing appliance repair in Mt Pleasant SC since 1986. 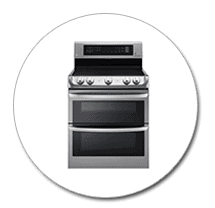 Our goal is to be the area’s leader in fast appliance repair. We provide the best appliance repair service in Mt Pleasant and other surrounding areas, including: West Ashley, James Island, Johns Island, Daniel Island, Downtown, North Charleston, Summerville, Goose Creek, Ladson, Hanahan, Hollywood, Ravenel AND the following Beach Towns/Islands: Edisto Island, Folly Beach, Sullivan’s Island, Isle of Palms, Kiawah Island, and Seabrook Island. Aviv Service today proudly provides appliance repair services for all major home appliances. Our highly trained technicians stay up-to-date on the latest technology to better serve our customers in Mt. Pleasant. We offer repair services on appliance types including refrigerators, ovens, stoves, dishwashers, washing machines, dryers and more. If you’ve got a broken appliance, we can fix it! A refrigerator that isn’t working is one of the most frustrating appliance problems you can have. Food spoils quickly in a refrigerator that won’t cool, costing you more money. Not to mention a freezer or ice maker that won’t make ice… that just won’t fly in the South Carolina heat! Luckily, our appliance repair Mt Pleasant experts can quickly fix your refrigeration issue for many major brands including Amana, Jenn Air, Frigidaire, and more. If you’re having one of the following refrigerator problems, give us a call — the sooner the better. Whether you love to cook or aren’t really a big fan, everyone can agree, we need our cooking appliances to work. 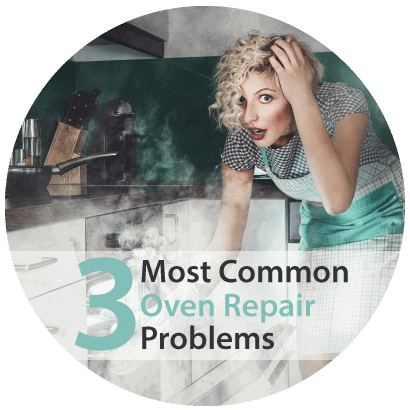 These appliances are really the heart of the kitchen, so when your oven or stove is on the fritz, you certainly want to get it fixed as quickly as possible. Our appliance repair Mt Pleasant technicians can get your kitchen cookin’ with gas (or electric!) again in no time. 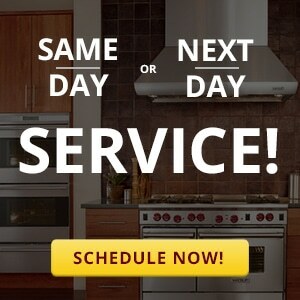 We service common cooking appliance problems every day.